It’s been 14 years since we had a new A Perfect Circle album to sink our teeth into. And the long wait is over! The band announced their new album will be called ’Eat The Elephant’ (they even released a new song called ‘TalkTalk’) and will be released April 20th! Hear the song below! 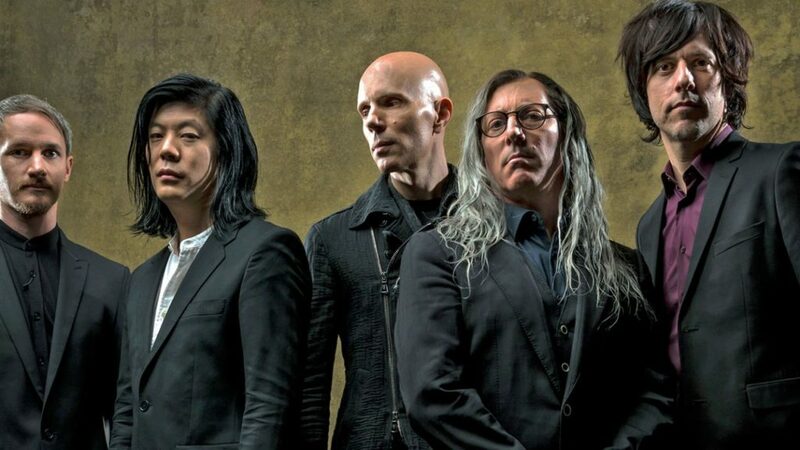 The line up has gone through some changes over the years; currently made up of Tool singer Maynard James Keenan, Smashing Pumpkins’ James Iha, Ashes Divide’s Billy Howerdel, Matt McJunkins and drummer Jeff Friedl. The group’s last album “Emotive” was released in 2004. Last year they released “The Doomed” and promised a new album in 2018. Now they’re making good on that promise! April 20. 4/20 friends!